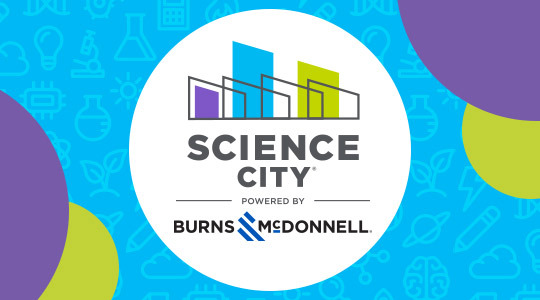 Science comes to life at Science City, and we want your students to experience it! Register your classroom by April 30 to win one of our 36 free field trips to this dynamic, hands-on science center. One entry per teacher accepted. All field trips will be held during the 2019-2020 school year. Science City admission fees and a transportation stipend will be provided to each winning classroom and accompanying teachers or chaperones. Questions? Contact Charlotte Lewin, 816-823-6198.